No matter how far you'll go, you'll always have your keys to get you back home. 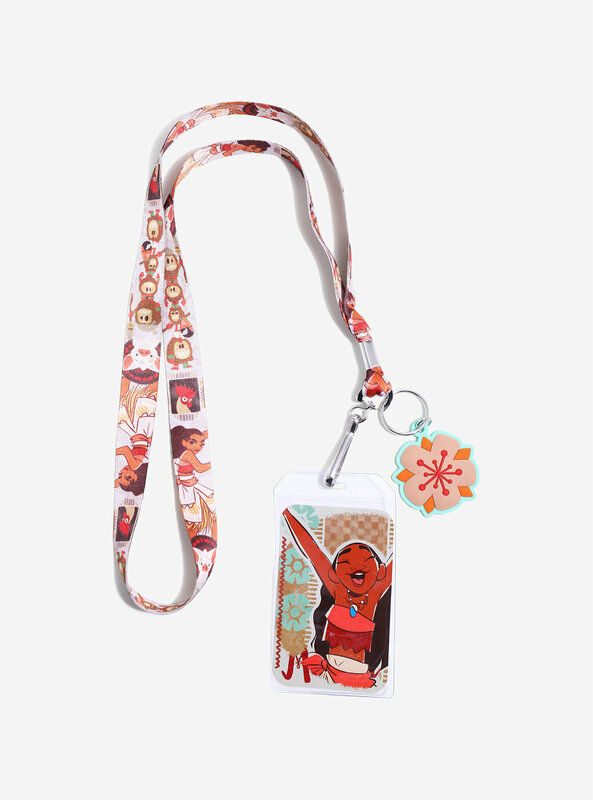 This lanyard features a Moana theme. 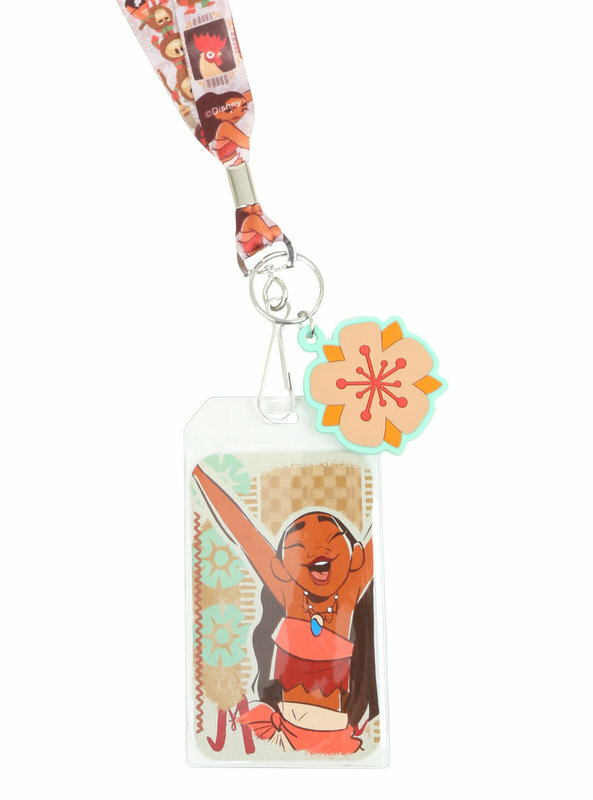 Features a rubber flower charm and clear ID Display.